Pastor Doug has been in Georgia this week preaching at a Camp Meeting. So far there have been at least 20 souls won to our Lord and Savior. Praise God! Please continue to lift our pastor up to the Lord that the Holy Spirit will continue to use him in his messages. Please do not forget to pray for Doug’s safety and protection as Satan surely is displeased. Pray, also, for his travels home and his family while he is away. I thank You, Father, that Your eyes are on my shepherd and Your ears are attentive to his prayers and Your face is against those who plot evil against him (1 Pet. 3:12). For I know that in all things You work for the good of Doug and his family who loves You (Rom. 8:28 ). 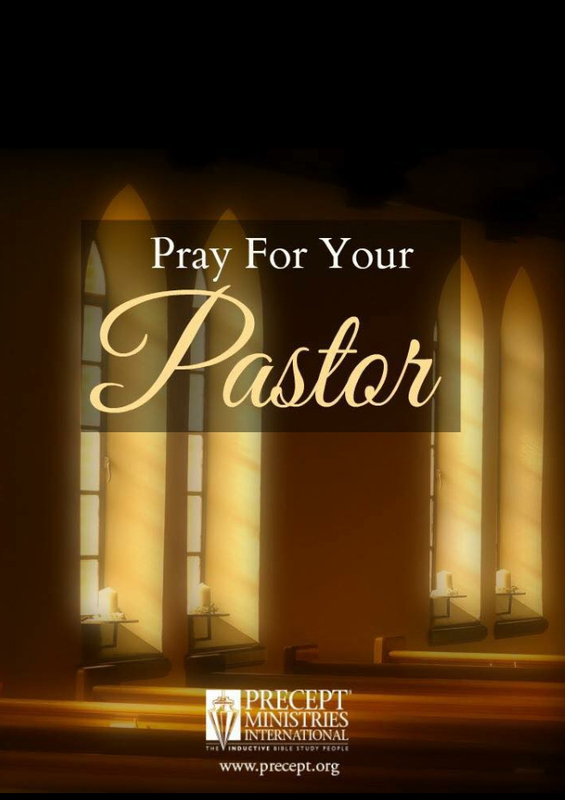 Who can come against our pastor, who is daily interceded for by Christ Jesus? (Rom. 8:33-34). Therefore, in all things Doug is more than a conqueror (Rom. 8:37). We claim this promise. 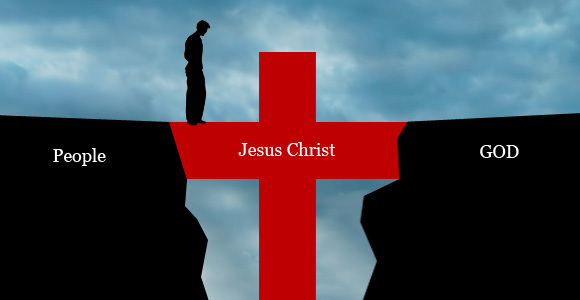 Father, allow Doug to glory only in the cross (Gal. 6:14) Thank You, God for his ministry to us and others that it glorify only you. Praise Your Holy Name. Amen!